“For 90 years this story has cried out to be told. And who better to tell it than Robert Alexander, the talented Minneapolis author who has made a justifiably celebrated name for himself relating Russian history to Western readers in a collegial style that sacrifices neither accuracy nor authenticity? 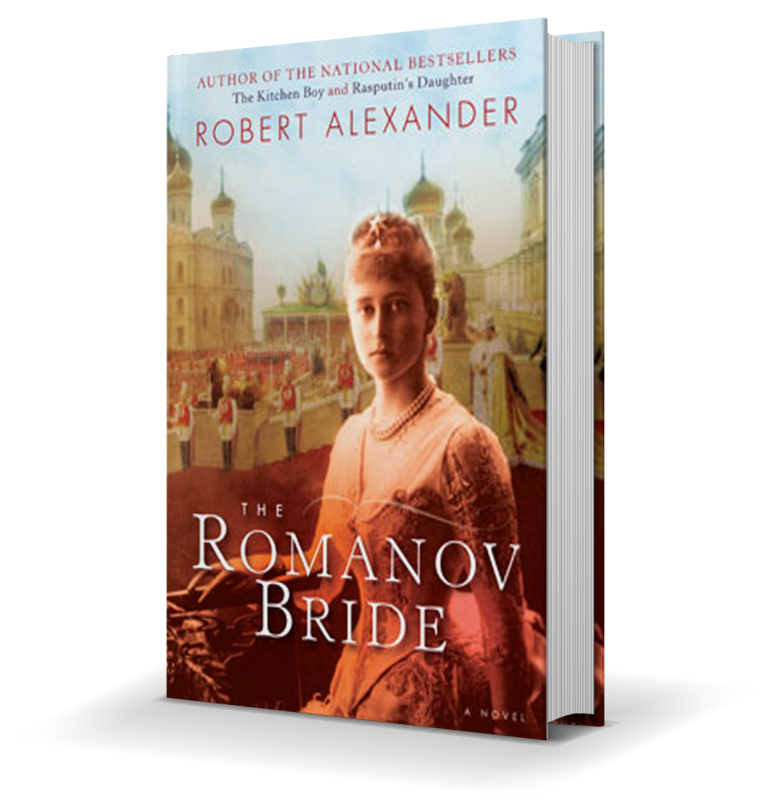 With the successes of his two previous books on the Romanovs, The Kitchen Boy and Rasputin’s Daughter, he continues to mine the rich lode of the ill-fated ruling house with The Romanov Bride, a compelling story of the Grand Duchess Elisavyeta. As Russia races toward catastrophe, the Grand Duchess Elisavyeta is ensconced in the most lavish and magnificent court in the world, that of the mighty Romanovs. In the same city, but worlds apart, Pavel is a simple village man in search of a better life with his young bride, Shura. But when Shura is shot and killed by Tsarist soldiers during a peaceful political demonstration, the grief-stricken Pavel dedicates his life to overthrowing the Romanovs. This is the fascinating true story of the beautiful and ill-fated Romanov grand duchess who gives up everything, and the peasant who determines her fate. The bestselling tale of Romanov intrigue from the author of The Kitchen Boy. Grand Duchess Elizabeth Feodorovna of Russia (Elizabeth Feodorovna Romanova Russian) the wife of Grand Duke Sergei Alexandrovich of Russia, fifth son of Tsar Alexander II of Russia and Princess Marie of Hesse and the Rhine. 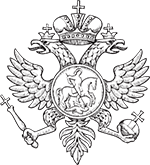 Elizabeth became famous in Russian society for her beauty, charm, and good works among the poor. After the murder of her husband in 1905, she then departed the Imperial Court and became a nun, founding the Marfo-Mariinsky Convent dedicated to helping the downtrodden of Moscow.